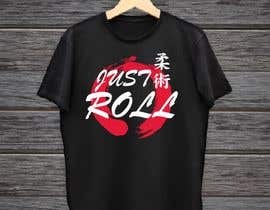 Jiu-jitsu shirt design. 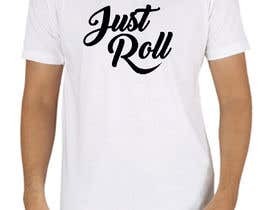 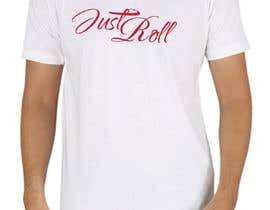 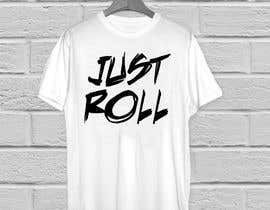 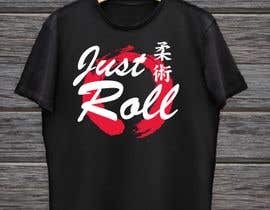 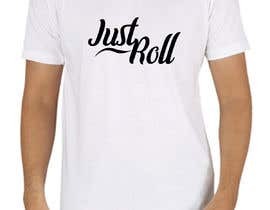 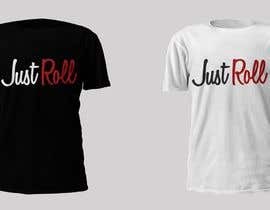 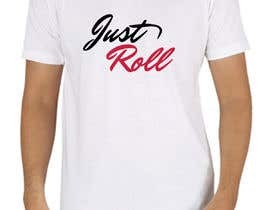 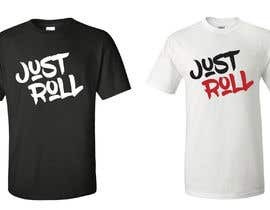 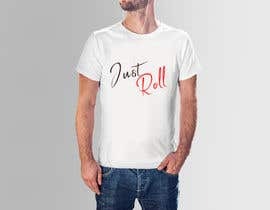 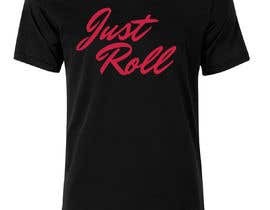 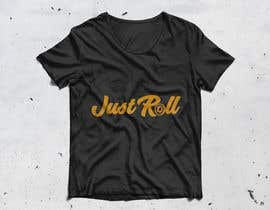 I need the words “Just Roll” drawn or custome font. 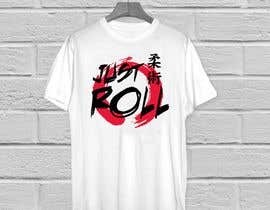 I need the words “Just Roll” drawn or custome font. 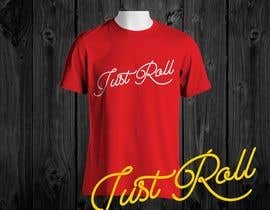 Hello Dear Contest Holder, Please take a moment and rate all of my entries so that i can get an idea where my designs stand and what's need to be improved, your feedback means a lot to us Thank you so much. 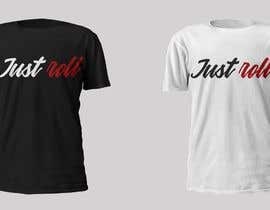 Please rate the updated designs #57 #58 #59 #61 Thank you. 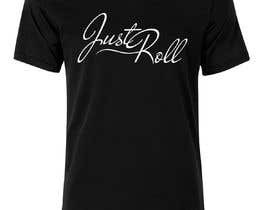 Hello Dear CH, please check and rate #44 #45 #46 #47 #48 #49 #50 Thanks.